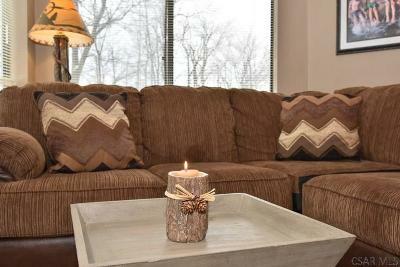 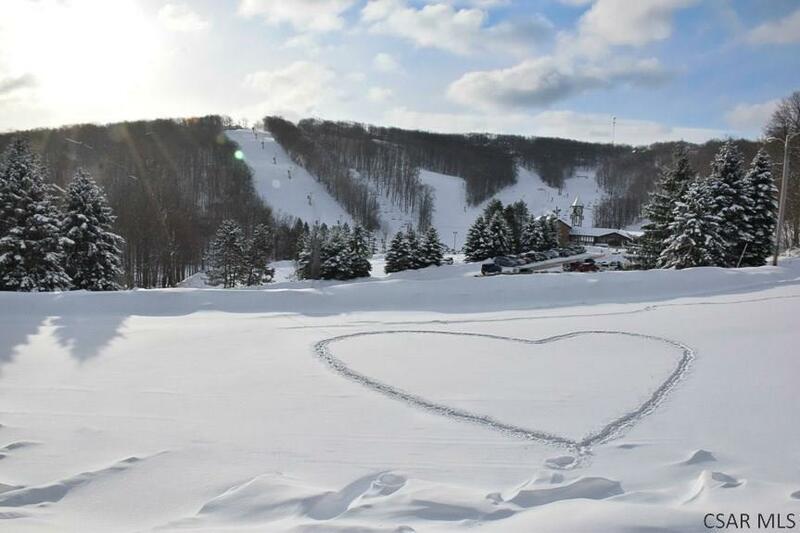 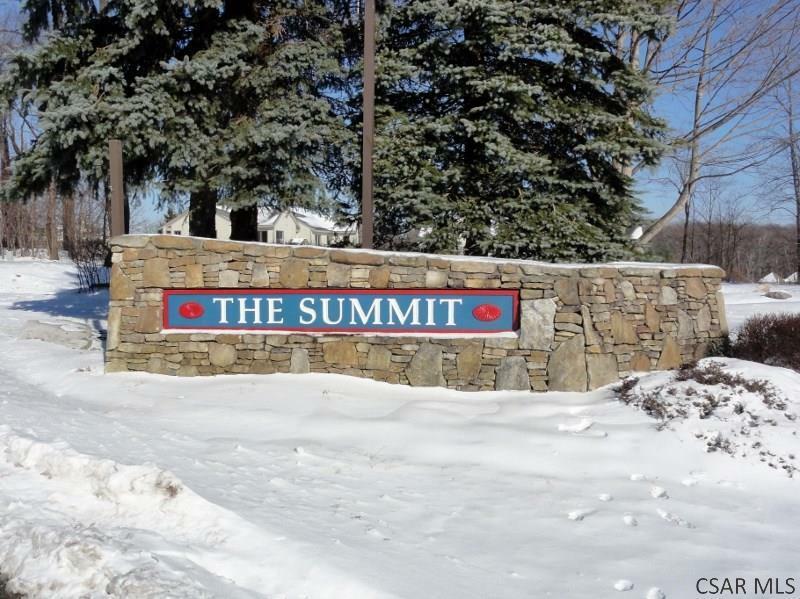 Here is a gorgeous end unit, 2 bedroom and loft, 2 full bath condo in The Summit, with just a short walk to the ski slopes! 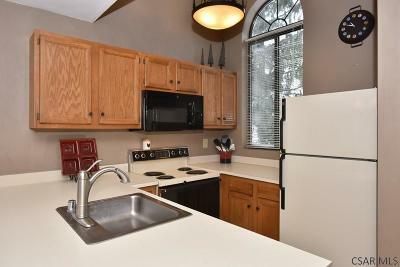 This unit has been updated with new flooring throughout, fresh earth-tone paint, new lighting and ceiling fans, and new furniture. 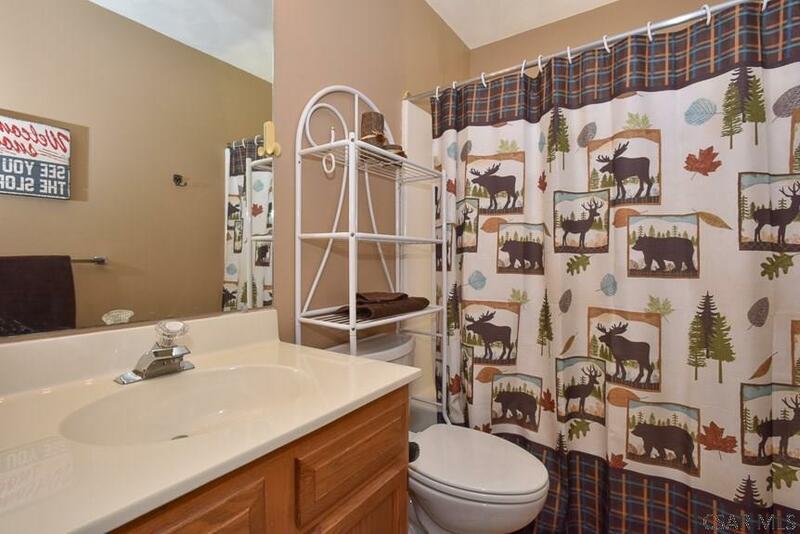 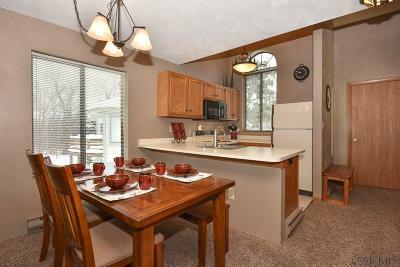 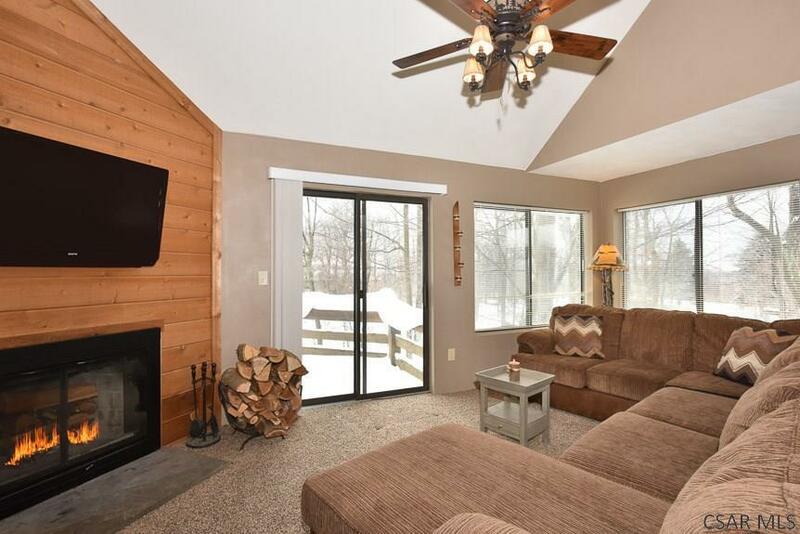 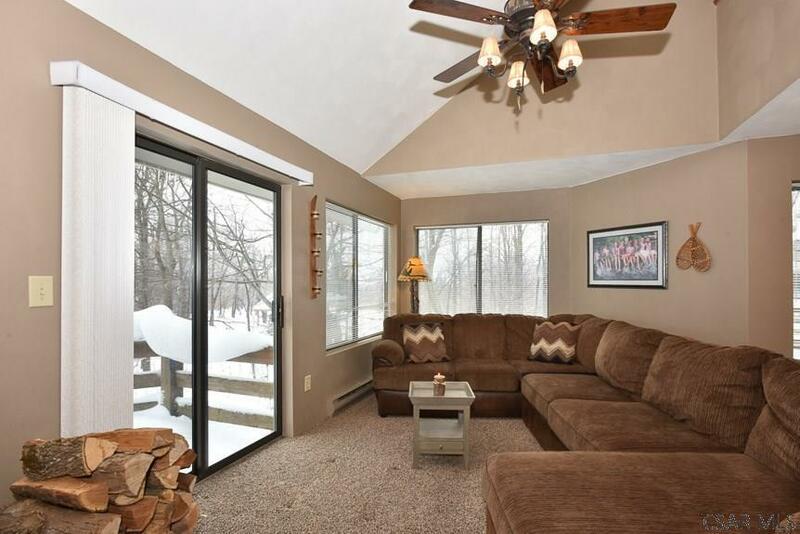 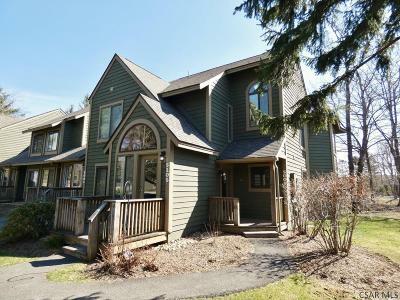 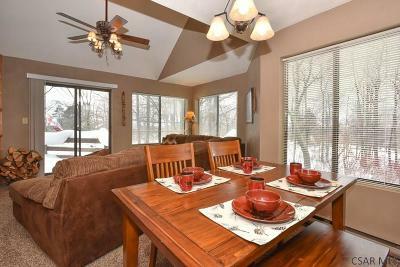 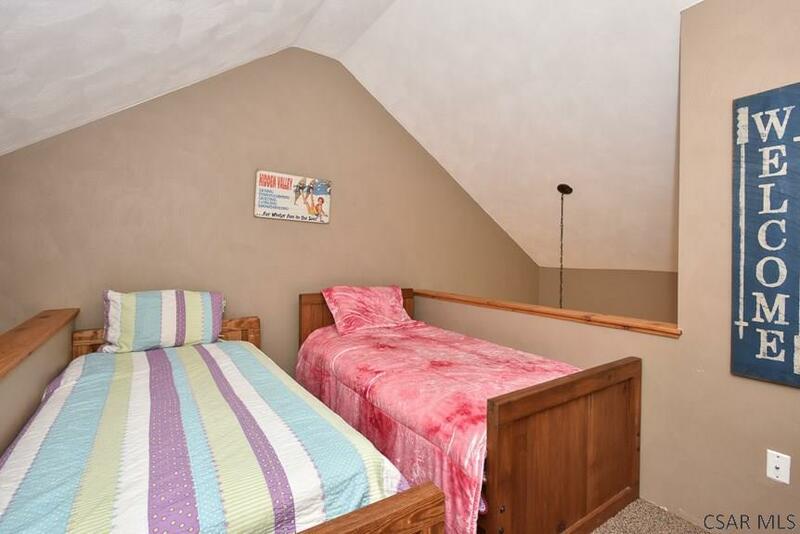 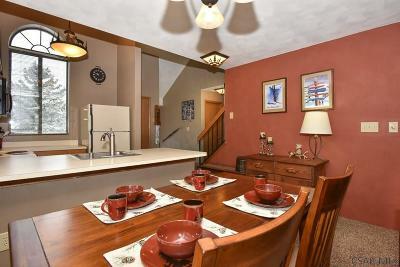 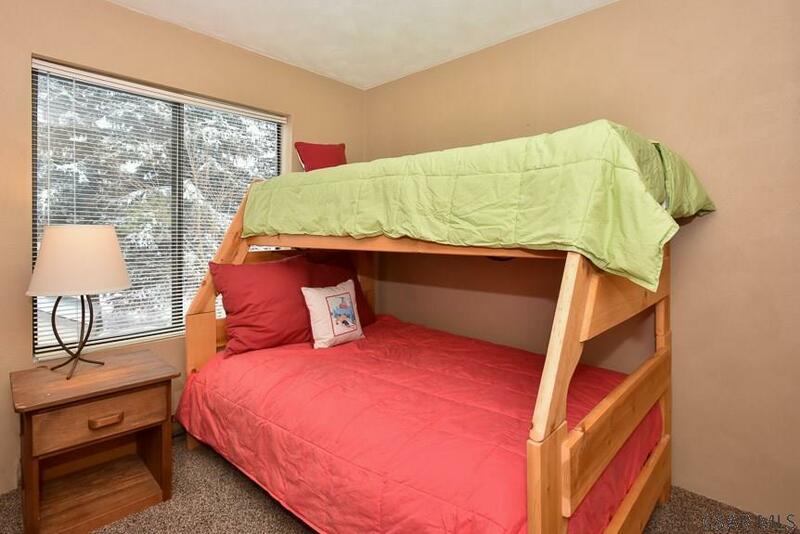 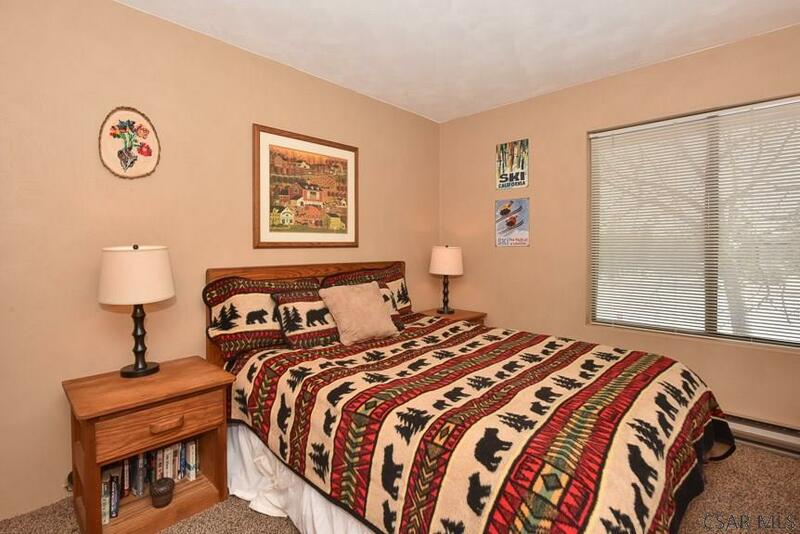 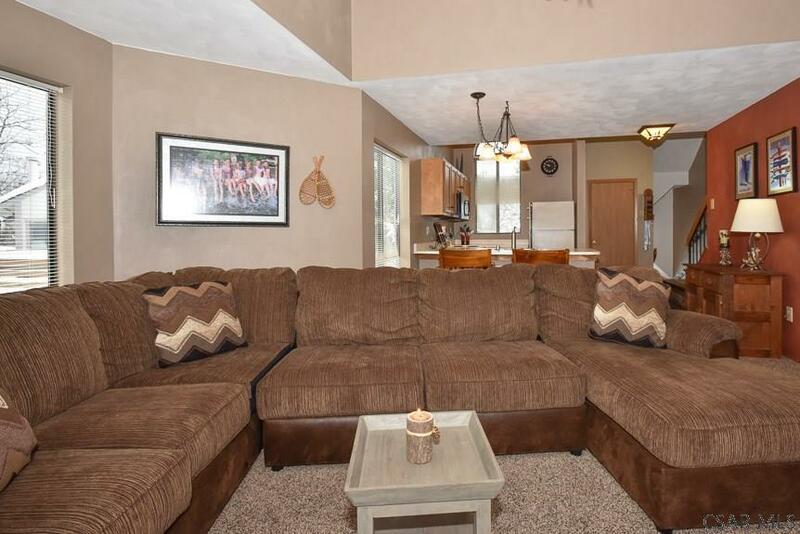 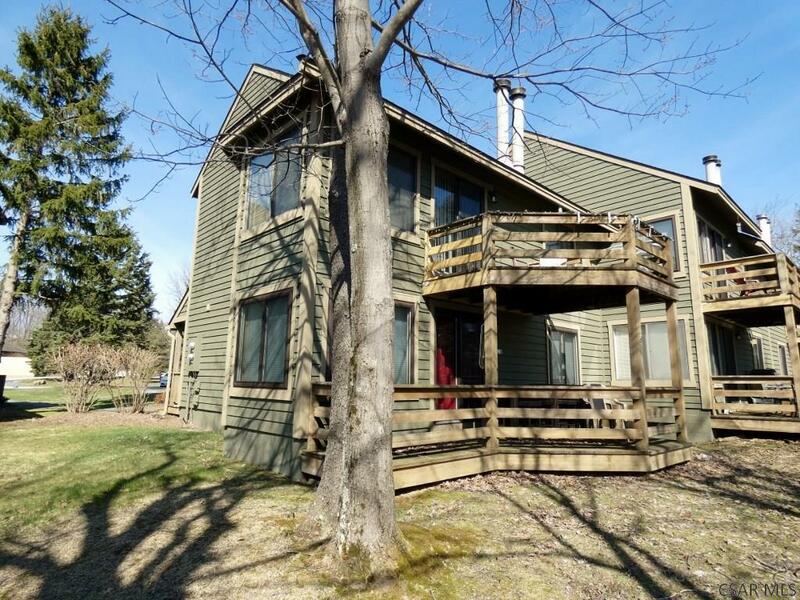 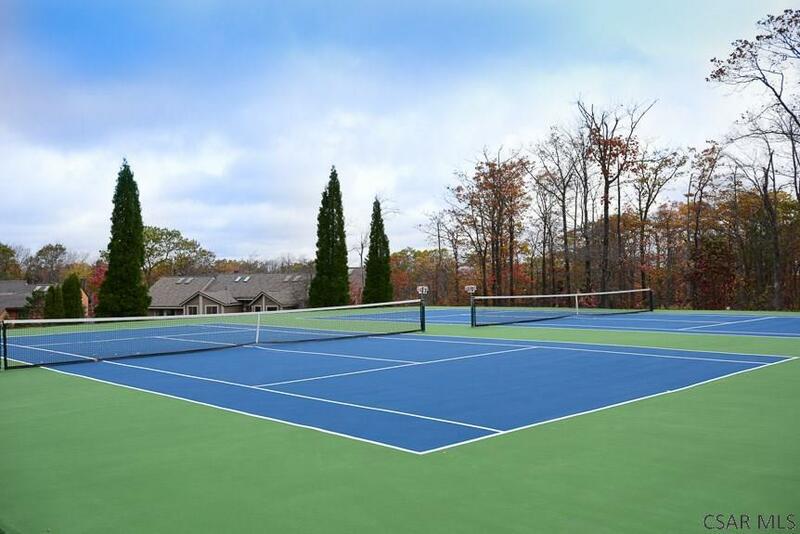 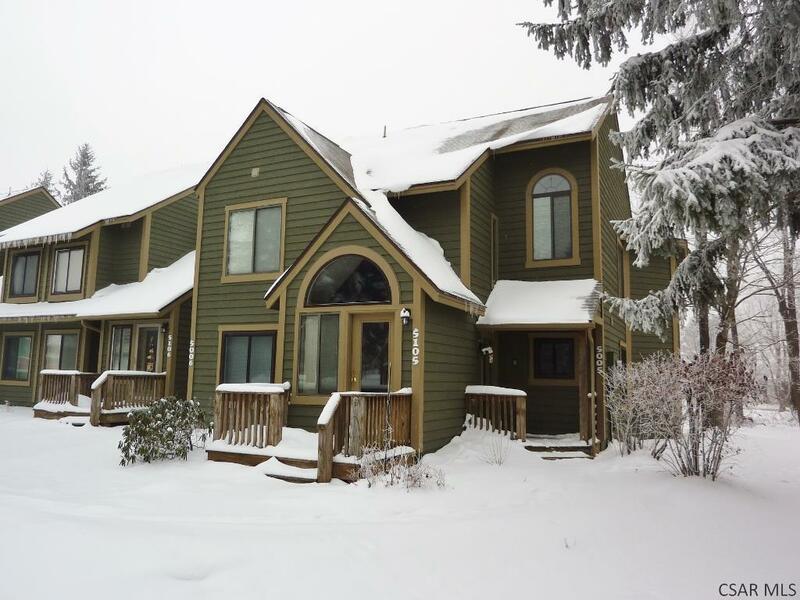 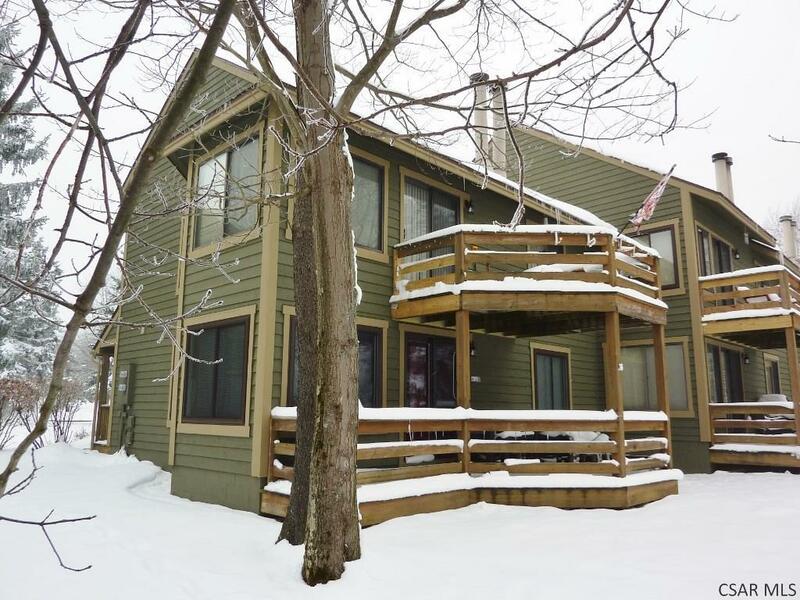 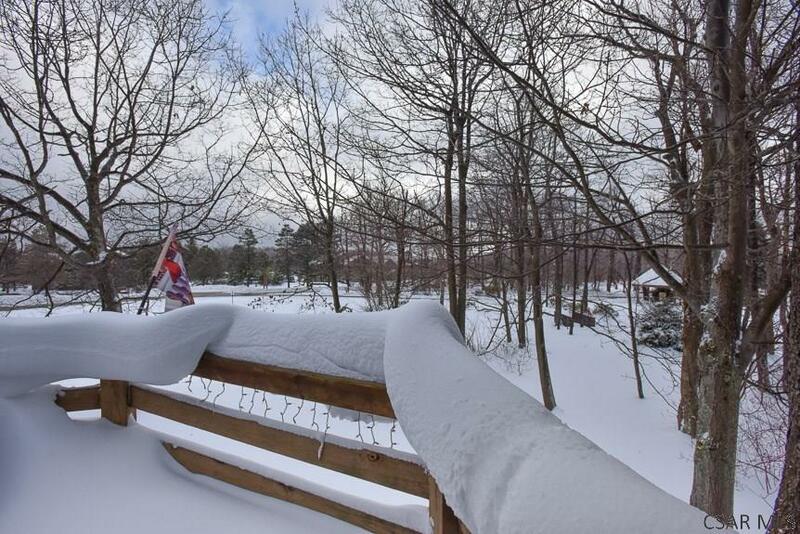 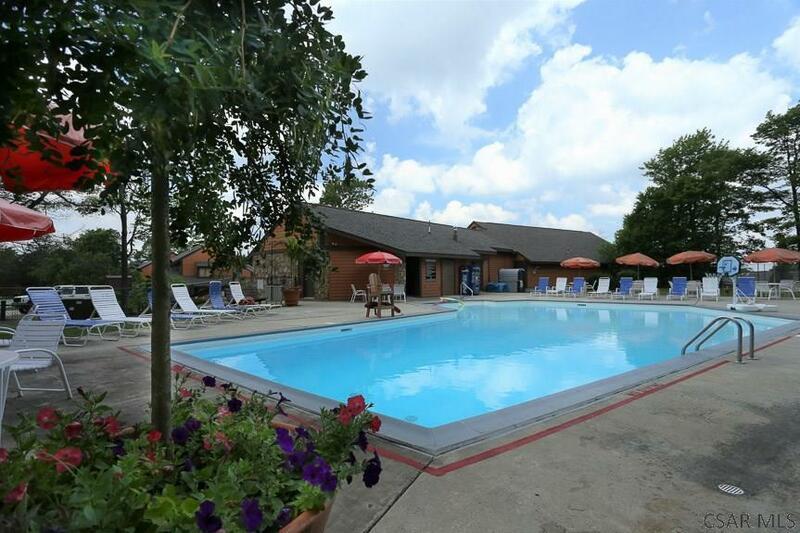 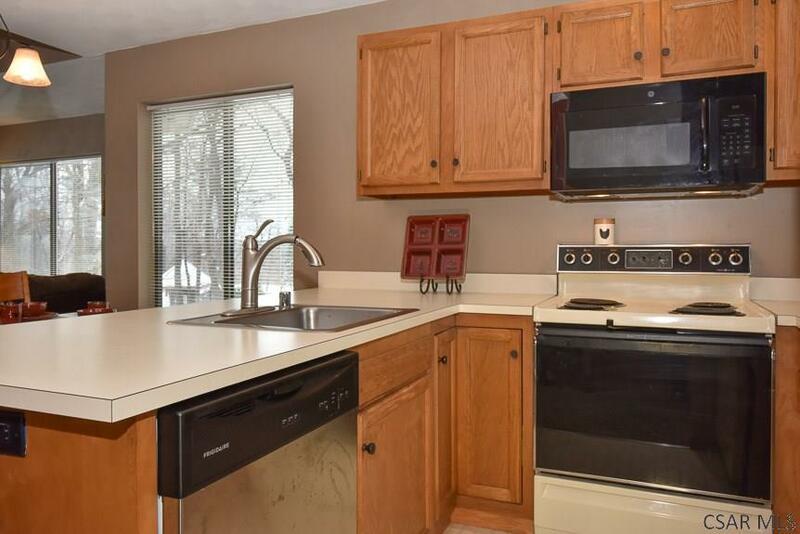 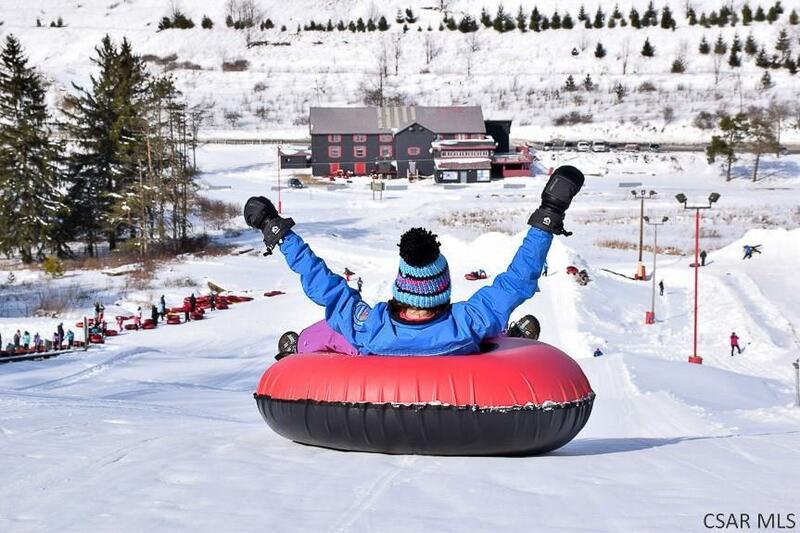 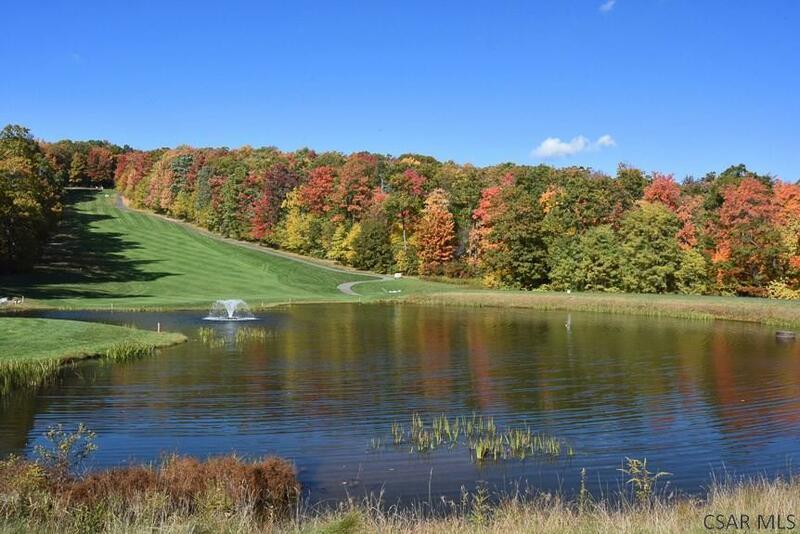 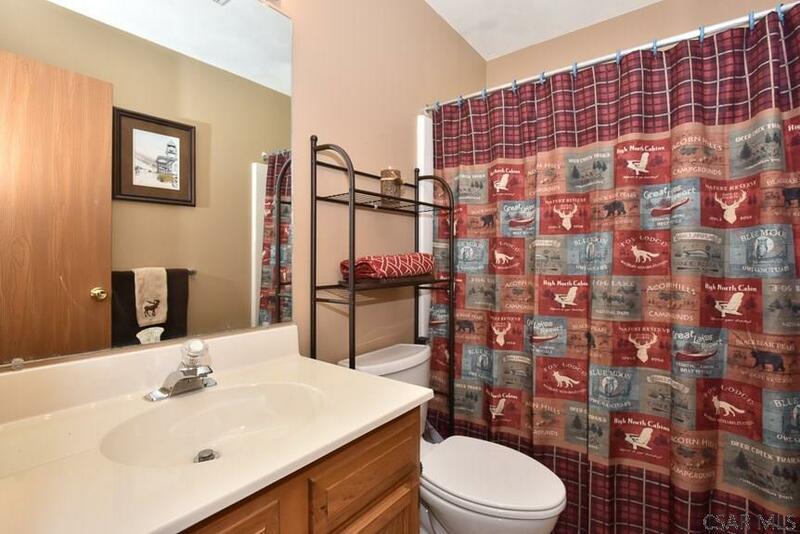 The property has cathedral ceilings, loft can be the 3rd bedroom with room for expansion, nice sized entry for the skis and boots, large deck overlooking the pond in the Summit and more! 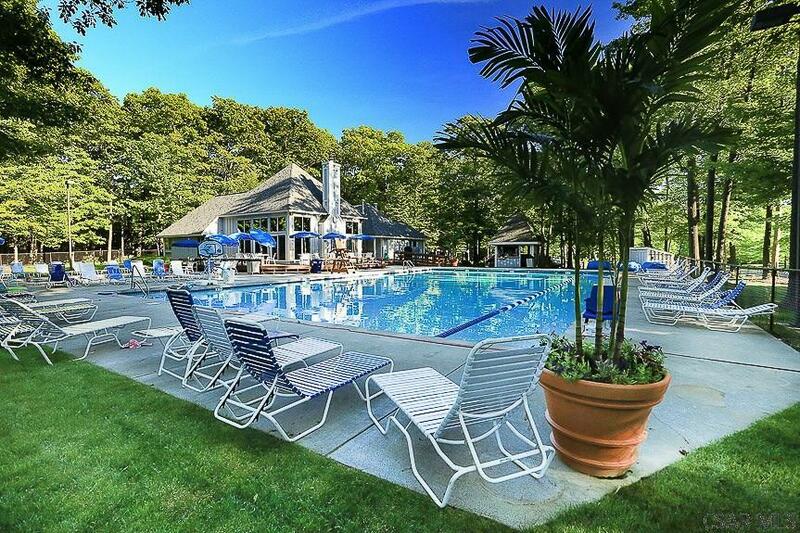 Also Included: All Appliances And All Furniture.